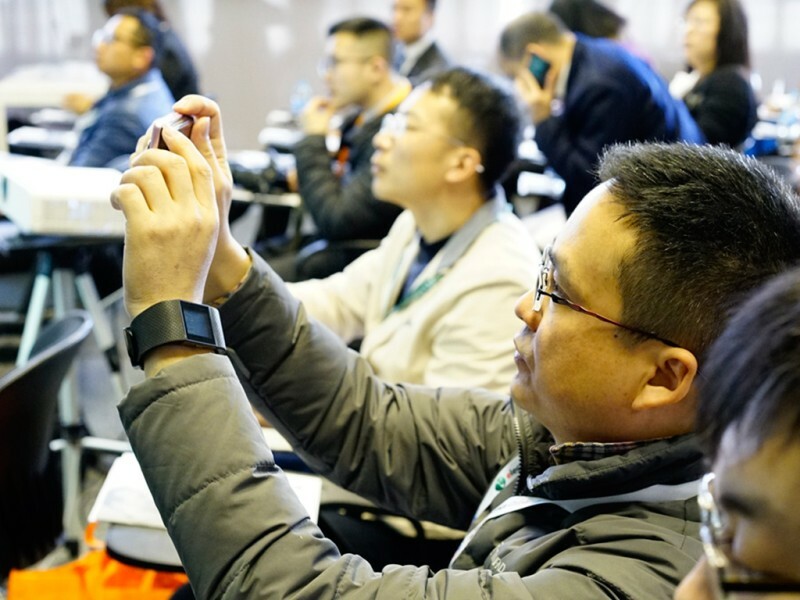 The leading academic congress for photonics technology in China, PHOTONICS CONGRESS CHINA, will take place from March 14–16, 2017 at the Shanghai New International Expo Center, together with LASER World of PHOTONICS CHINA. Featuring a wide range of topics, the congress covers the latest findings and developments in laser processing, advanced lasers, IR, IR imaging, laser safety and beam analysis. What meetings will be held? The LPC is held every year together with LASER World of PHOTONICS CHINA. It is the most influential event for laser research and applications in Asia. LPC 2017 will focus on the latest topics in the market, e.g. ultrafast lasers and their applications, 3D printing and surface modification, new laser technology, systems and applications, monitoring system technology for laser welding, cutting and machining, micro and nano technology, and processing. It will address important topics in the industry, for example, what will be the impact of “Made in China 2025” on the development of laser technology? How can laser companies benefit from the globalized market? It will also provide statistical reports on the Chinese laser industry and an outlook on the latest laser technology trends. Moreover, global industrial leaders and experts will examine development strategies for companies during round table discussions. Opening along with LASER World of PHOTONICS CHINA, the 12th National Conference on Laser Technology and Optoelectronics (LTO2017) is organized by the Chinese Laser Magazine and Messe Muenchen Shanghai. The topics will include laser physics and technology, advanced solid state lasers and new lasers, advanced laser materials, thin films and components, new functional fibers and devices, laser field control, transmission and applications, quantum optics, laser advanced manufacturing technology, biomedical photonics analysis & diagnostic techniques and clinical applications, space laser communication and laser radar, terahertz technology. Co-organized by the Optical Manufacturing Committee, Chinese Optical Society, and Messe Muenchen Shanghai, the 2017 Shanghai International Forum on Modern Optical Manufacturing Engineering and Sciences will feature the latest and most widely discussed topics: leading optical manufacturing, AR technology and bio-medicine. 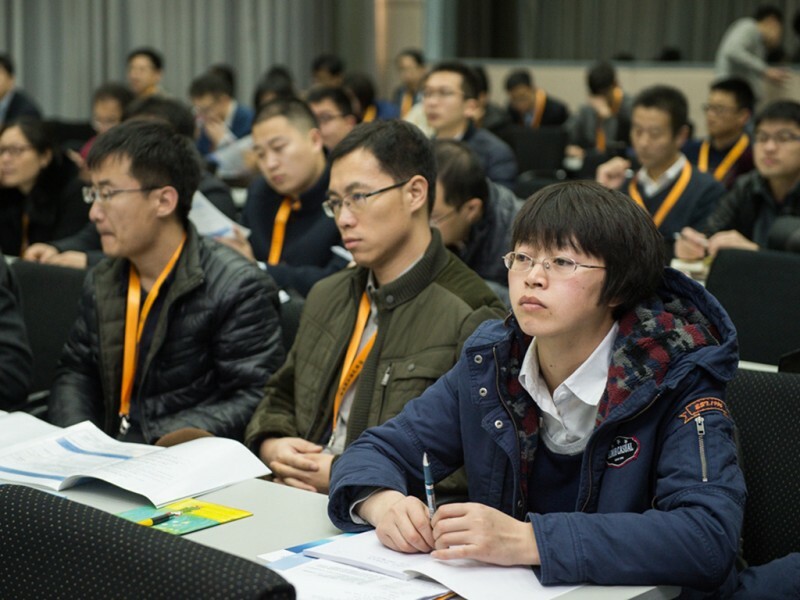 Co-organized by the Chinese Optical Society- Laser Processing Committee and Messe Muenchen, the Workshop on Safety of Industrial Lasers and Systems will open on March 15. The importance of the safety of industrial lasers and systems is widely recognized today. The Chinese laser industry calls for awareness by manufacturers to take responsibility for the public and their customers, and make sure that their products comply with the national standards. The workshop will offer lectures on safety information, the hazardous results of laser safety accidents and protective measures that can be taken. It will also address the safety standards in China, Europe and other countries with emphasis on the operational standards in laser product R&D, manufacturing and utilization. Infrared thermal imagers have various applications in scientific research, electrical equipment, R&D (research and development), QC (quality control), building diagnostics, the military, surveillance in security, etc. Together with the development and popularization of infrared technology, an increasing number of new applications are being exploited in these areas. In order to provide a convenient platform for the visitors, LASER World of Photonics China 2017 has set up the exhibition area of Infrared Technology and the Forum on Infrared Thermal Imager Application and Technology, which will focus especially on electrics, semiconductors, automobile manufacturing, ferrous metal and metallurgy, and aerospace.